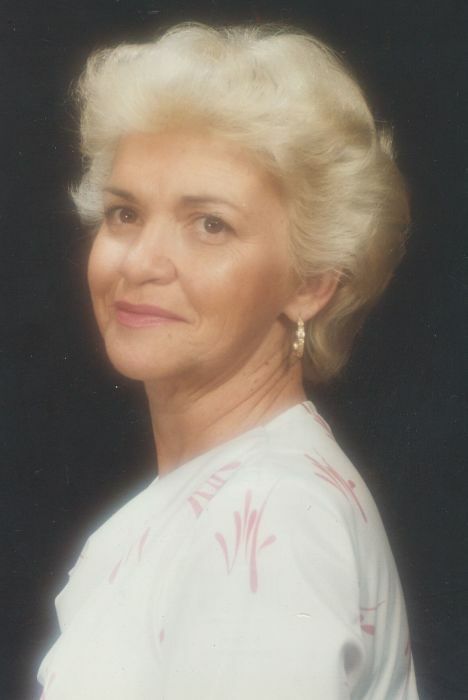 Dorothy “Dottie” N. Sturges, 79, died Tuesday, October 23, 2018 at her home. She was born March 7, 1939 in Alabama. Dorothy was preceded in death by her father, Herbert Dennis of Shannon Alabama, a sister in law, Clara Dennis of Foley Alabama. A funeral service will be held at 11:00 am, Friday October 26, 2018 in the Chapel of Bright Funeral Home, 405 South Main Street, Wake Forest, NC. Pastor Steve Tillis will officiate. Burial will follow in Wake Forest Cemetery. Dorothy is survived by her husband, Allan Edward Sturges of Wake Forest, NC., mother, Addie Dennis of Shannon, AL., three daughters: Kim Andersen and husband, Marcus of Monterey, CA., Pamela Houston and her husband, Robert of Suffolk, Virginia, and Sheree Mobley of Blackshear, GA.; two brothers: Gary Dennis of Foley, AL., and Ralph Dennis and wife Beth of Shannon, AL. ; 6 grandchildren, 5 great grandchildren, several nieces and nephews, and her dog, Brodey.